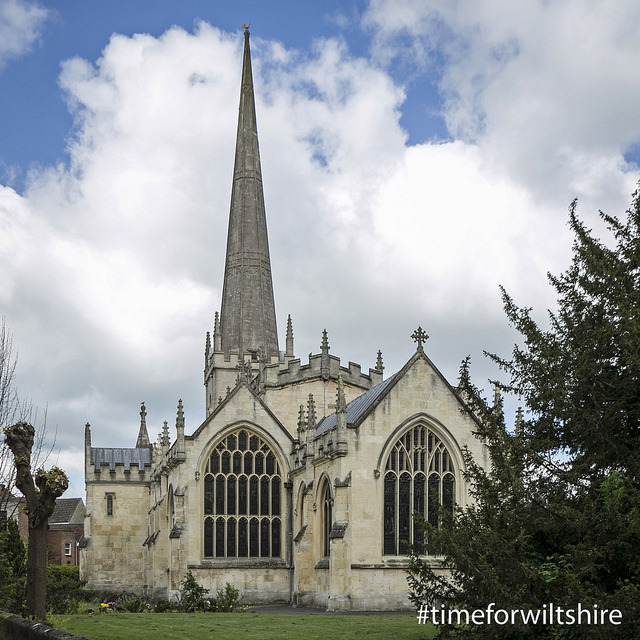 In the heart of west Wiltshire, Trowbridge is a vibrant town with truly ancient roots. Here you can wander through streets where Romans, Saxons and Normans have all left their mark. In the C13th the town was the headquarters of a Magna Carta Baron. With 24 others, he forced King John to sign the ‘great charter’ at Runnymede in 1215. A C13th copy of Magna Carta is on display at Salisbury Cathedral. The town’s historic Market Charter also dates back to the 1200s. And today the town still plays host to a well-attended weekly street market every Wednesday. Trowbrige also has a rich textile heritage with a long history of woollen cloth production dating from Anglo-Saxon times and expanding in the C14th. This left a superb architectural legacy. There are the fine C18th homes of wealthy clothiers, and the rare Handle House. This was used to dry teasels, and former mill buildings. Trowbridge Museum highlights the town’s fascinating heritage as the centre of woollen cloth production in the west. The scale of cloth production was once so great the town became known as ‘the Manchester of the West’. Trowbridge’s West of England woollen cloth was supplied to members of the Royal family. The current Queen purchased Culloden Tartan for her first Trooping of the Colour from Trowbridge Mill, Palmer and McKay. Today Trowbridge has a number of independent retailers, national chains and markets, and a vibrant arts and cultural scene. Trowbridge Town Hall Arts is a hub for the arts. And, it provides opportunities for all in the community to be inspired by arts, culture and heritage. 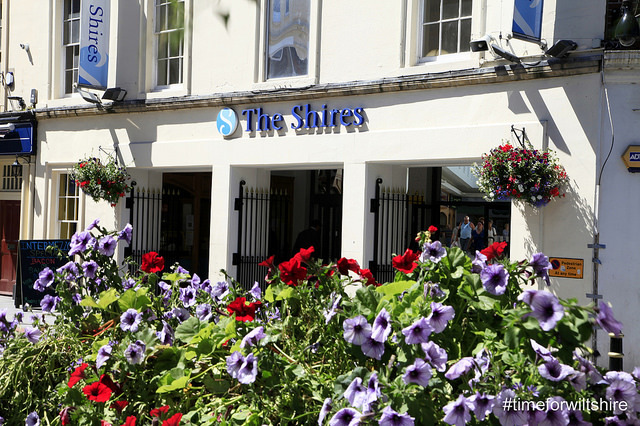 At St Stephen’s Place you will find an Odeon cinema complex, a wide range of family restaurants and a hotel. 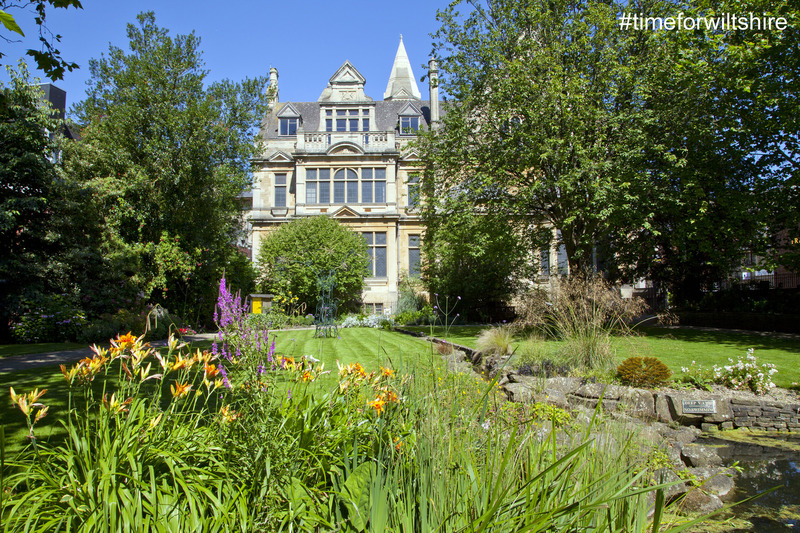 The Community Sensory Garden next to Trowbridge Park at the back of the Town Hall offers peace and tranquillity close to the town centre. The Active Festival in July offers free activities for all ages. Trowbridge also stages its own Heritage Festival in September. Trowbridge Arts Festival and Carnival both take place in October.The town also hosts a Victorian Christmas event with an exhibition, storytelling and gifts in December. 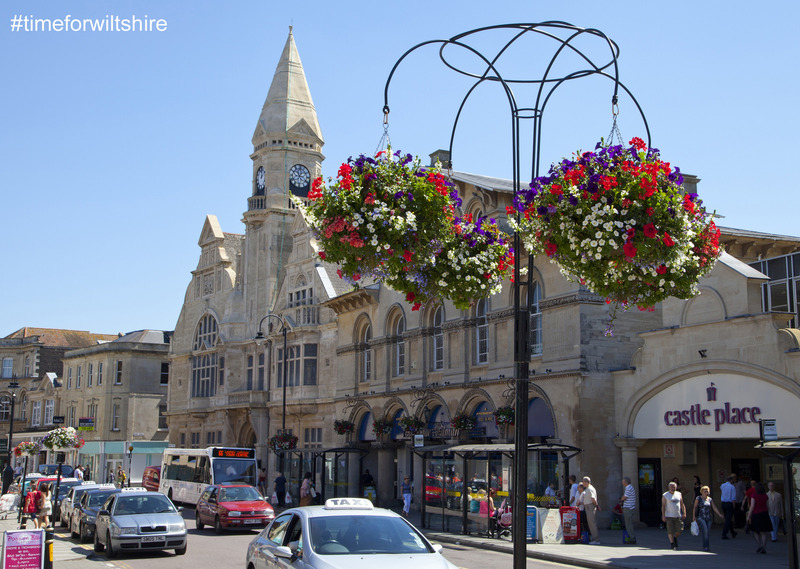 Trowbridge has a vibrant shopping centre, The Shires, and an array of independent outlets. Box Steam Brewery is an award-winning independent brewery run by three generations of the Roberts family based in the nearby village of Holt. Further afield try Neston Farm Shop and Kitchen is worth a visit. For a choice of where to eat in Trowbridge take a look here. The Polebarn is a family boutique style townhouse hotel in the centre of Trowbridge. Heading towards the ancient town of Bradford on Avon, you’ll find Widbrook Grange . This is a fine Georgian country house hotel in 11 acres of grounds. 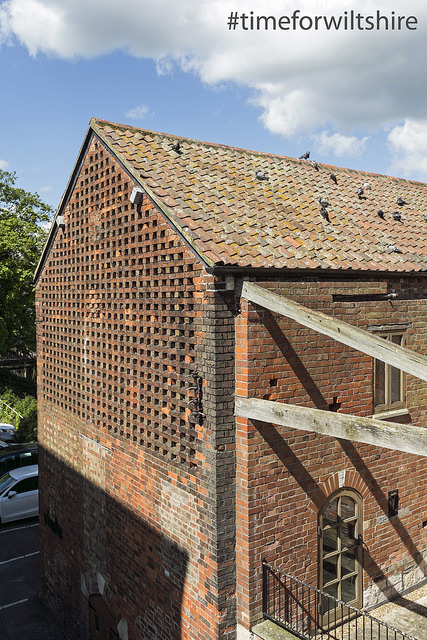 Widbrook Barns features seven separate converted barns. It also has a gypsy caravan and shepherd’s hut offering enchantment, adventure, mystery and fantasy. The town also has a wide range of budget accommodation available. Well Connected, Trowbridge is south of the M4, three miles south east of Bradford on Avon. The town has good rail links from Bristol and Southampton. With the Kennet & Avon Canal situated just to the north of the town, visit the Barbara McLellan narrow boat which runs public trips on Wednesdays, Saturdays and Sundays. In nearby Bradford on Avon you’ll find Towpath Trail Bike and Canoe Hire featuring top quality bikes and Canadian canoes. Just over a mile out of the town centre is Southwick Country Park. The Park is home to the Hope Nature Centre with its alpacas, donkeys, rabbits, chickens and other animals. To the north-east of Trowbridge is the pretty village of Hilperton. The village has its own marina and tranquil walks along the canal towpath.